Rejoice, ELFs! 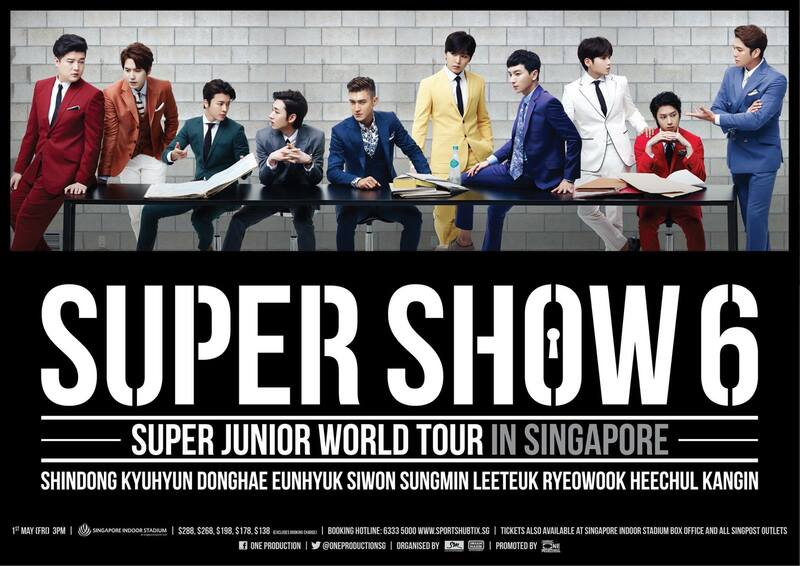 The wait is over as Super Junior will be bringing their Super Show 6 to Singapore as part of their World Tour. 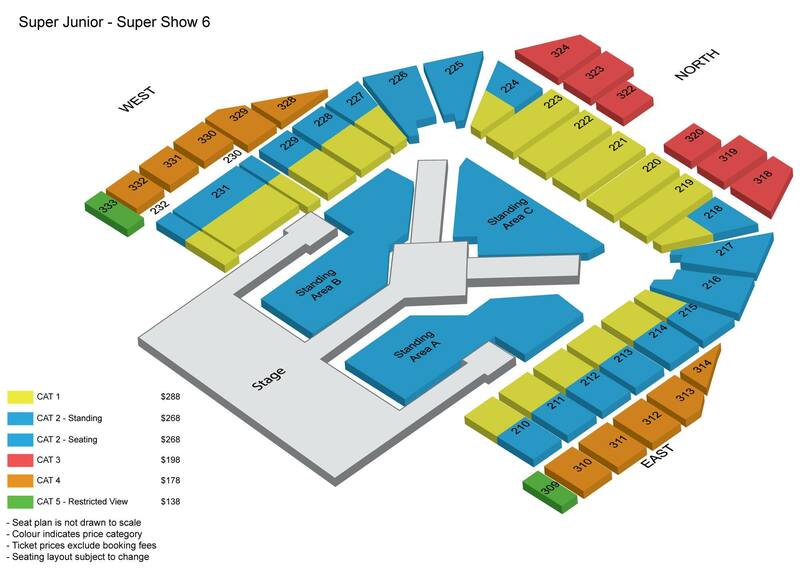 Super Show 6 will mark the boy band’s third world concert tour and sixth international tour. 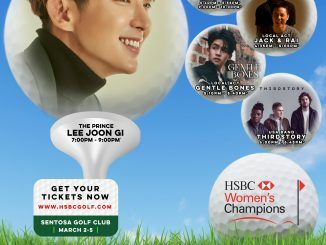 Tickets for the one-day only concert are expected to sell out fast given their immense popularity in Singapore. 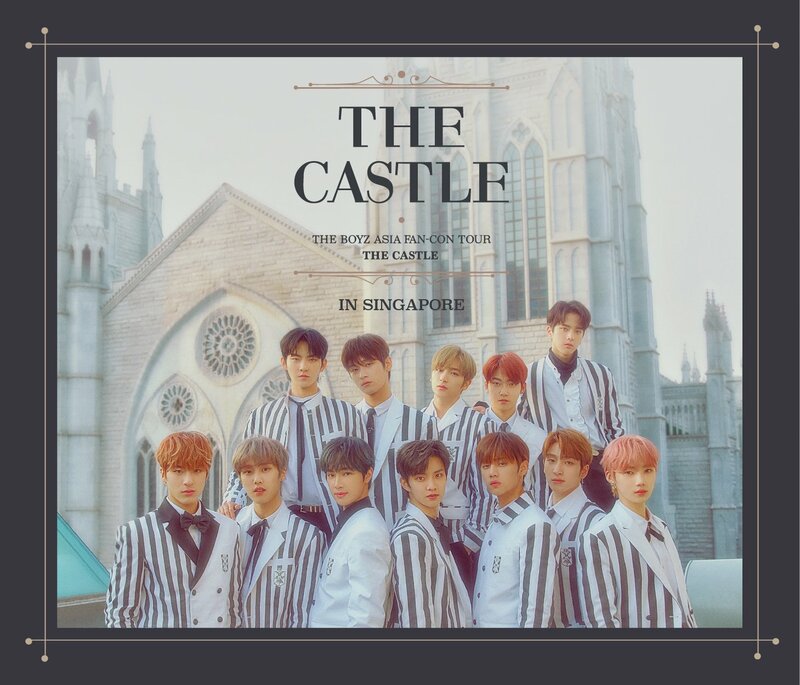 Tickets will go on sale on 28th February, 10AM across all SportsHubTix channels, SingPost outlets as well as the box office located at Singapore Indoor Stadium. Super Junior “SUPER SHOW 6” in Singapore is brought to you by ONE Production. For more information, please visit ONE Production’s FB page HERE. Get Ready, Singapore BLINKs! BLACKPINK 2019 World Tour will be in Your Area in February 2019!